Attends Wingfold Light Absorbency Underpads have side tape tabs for optional use as non-fitted brief. These underpads are packaged as a wingfold brief and pulls apart as an underpad for ultimate versatility. Their soft, cloth-like topsheet covers entire surface to promote healthy skin and leak-proof backsheet protects surfaces from fluid. When and who should use these underpads? 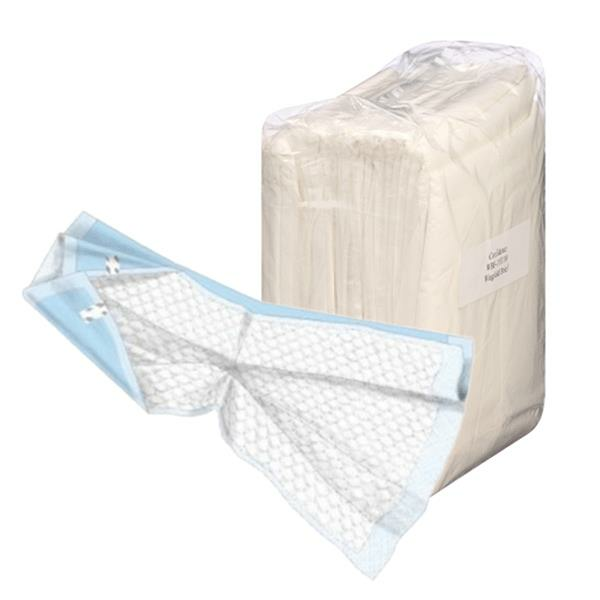 Attends Breathable Underpads are designed specifically for use with air-flow therapy beds or for any patient with high risk of skin breakdown. They are designed to be used as unfitted diaper or a under pad. 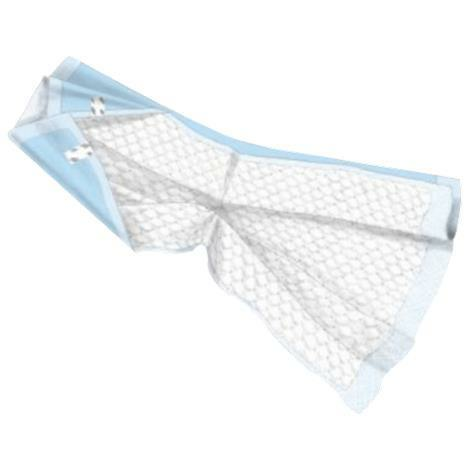 These underpads promote healthy skin by using a soft, cloth-like topsheet that covers the entire surface of the underpad, and an air-permeable backsheet that allows air to flow through helping to prevent rashes and infections by reducing heat retention. What is the color of the backsheet? The backsheet is white in color.